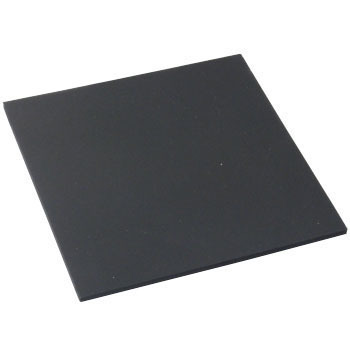 Since heat resistance and oil resistance are required, we have punched the fluorine rubber sheet to produce packing. I am satisfied because it meets the required performance. However, it was surprised because it is too high compared to nitrile rubber. I would like you to aim for a little more cost reduction. This review is about item#35849861.